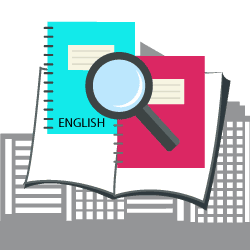 The language we now know as English has gone a long way since it was first developed by seafarers coming from Denmark, the Netherlands, and immigrants coming from the northwestern seaboard of the present day Germany. English, of course, did not begin as the language we are very familiar with today. Traveling to England’s coast in the north, these seafarers begin to cultivate the roots of the English language in the 5th and 6th century A.D. They spoke a cluster of dialects quite different in form but related to the Germanic section of the Indo-European origins. In time, their language evolves into what is now the Old English or the Anglo-Saxon, and spread to most parts of England. British English was propagated when the empire started to spread throughout the greater part of Europe in the late 16th century, and up to the earlier part of the 18th century. When colonies and territories where acquired for the English Empire, the language and other cultural practices where similarly established alongside and among trading posts and overseas territories. It was not until the early 20th century, though, when the British English was overtaken by American English as the preferred standard for acquiring a second language. The shift in inclination did not, however, affect the promotion of the language as a widely studied second language for other native speakers. Both American and British media companies have largely contributed to the expansion and proliferation of the language, and also with influences in pop culture and the movie industry, particularly Hollywood productions. So valuable is the contribution of the language in the political, cultural and social causes of the world that communication has reached far greater access because of it. Indeed, English, as a language, possesses a diversity of linguistic elements that enable users and speakers to further its usage and mastery. One key element in the English language is flexibility. As adaptable to be used in other languages, English can also take up foreign words into its vocabulary. From the time the language was first used, words and phrases of foreign origin have been added into the English language, thereby, forming a rich and varied compendium of New Words in the Dictionary, terminologies and nomenclatures that are globally accepted in our present time. The influence of foreign words is such that new ones are created almost every day. In fact, the Oxford University Press that publishes the Oxford dictionary has created criteria with which new words can qualify as an addition to the growing compilation of words. There are English words that derive from French, Latin, Germanic, Indian, Scandinavian, Mandarin, and Spanish and Italian origins. These words may have altered a few spelling, some retaining their original form; but the core element is that how their etymology form a new distinctive vocabulary that encompass location or cultural differences. 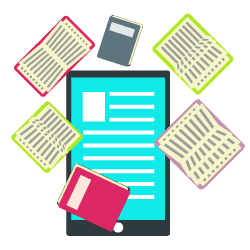 Especially at our present time, the ideation and conception of new words in the dictionary through the World Wide Web has continuously added and developed to the evolution of a language. Of course, the English language will continue to grow, perhaps as rapidly as the changes in technology. Ways by which people communicate change with the tides of time, so does languages. In particular, English adopts new words that are coined from current trends in fashion, technology, science, even culture and politics. The fact that the English language (and any other language for that matter) changes and grows—in size, structure and form—we can expect communication, albeit the complications it may entail, to be more meaningful, innovative and globalized. 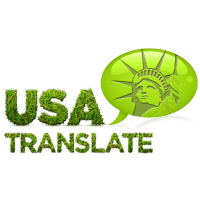 USA Translate is a language translation company which provides high quality output at affordable rates. The English language originated from a Proto-Indo-European language spoken by wanderers wandering Europe about 5,000 years ago. German also grew from this language. After a specific amount of practice, dictionary editors determine whether a new word has enough staying ability to add it to the dictionary. 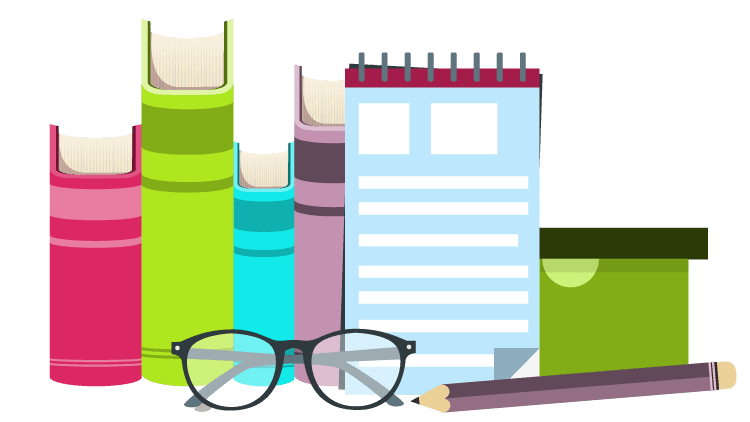 Merriam-Webster writes that its editors consume an hour or two daily reading a cross-section of stuff looking for new words, new meanings to old terms, new modes, new spellings, and the like. The words are stored in a database with their meaning for documentation and further study. Before being added to the dictionary a new word or change to an existing word must have a large amount of use over time in a variety of types of magazines and media. 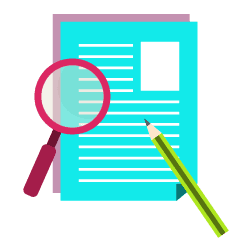 The Oxford English Dictionary has a similar process for its 250 linguists and editors who are continually researching and updating language information.